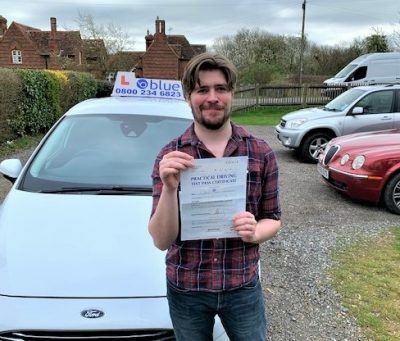 Driving Instructor Jobs in Camberley – There are plenty of driving instructor franchise positions out there but we offer a Very competitive package. 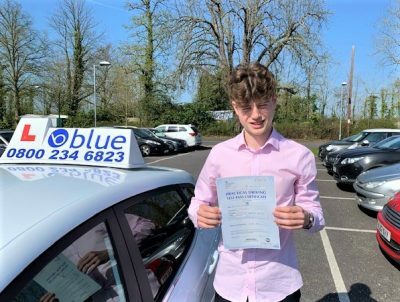 If you want to be self employed and work the hours you want in the Camberley area then we can help you to build up your own business. 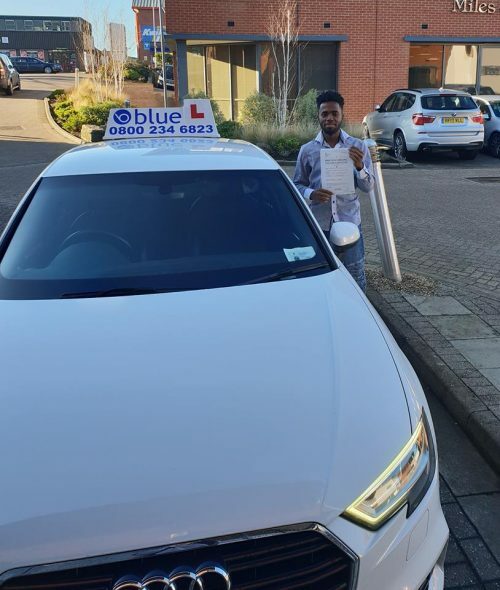 Why work for a low hourly rate, when you can make much more than that, at Blue Driving School. 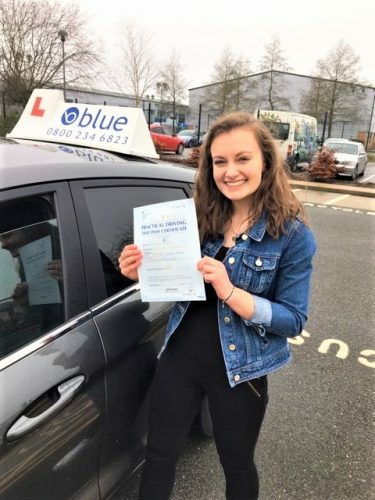 Your clients will be able to contact you via your very own web page with contact form, and also we have designed our site so that your learner drivers can pay for their driving lessons online 24 X 7, while you work or sleep. 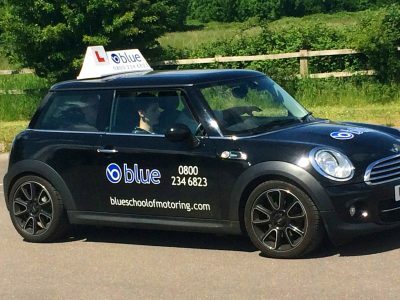 Great business support and training in class or on road Driving Instructor Jobs in Camberley.